If you are brand new to the hobby of bird watching, you might be wondering what’s the best equipment to have to enjoy it. If you’re like most people, you have probably looked in various places to find some basic information, only to come away with even more questions. The problem is that there can be too much information out there. Not only on this topic but virtually every topic. Some sources will tell you that you need enough equipment to load up an army, and others will tell you that you don’t need anything except the willingness to go out into the wilderness and look. 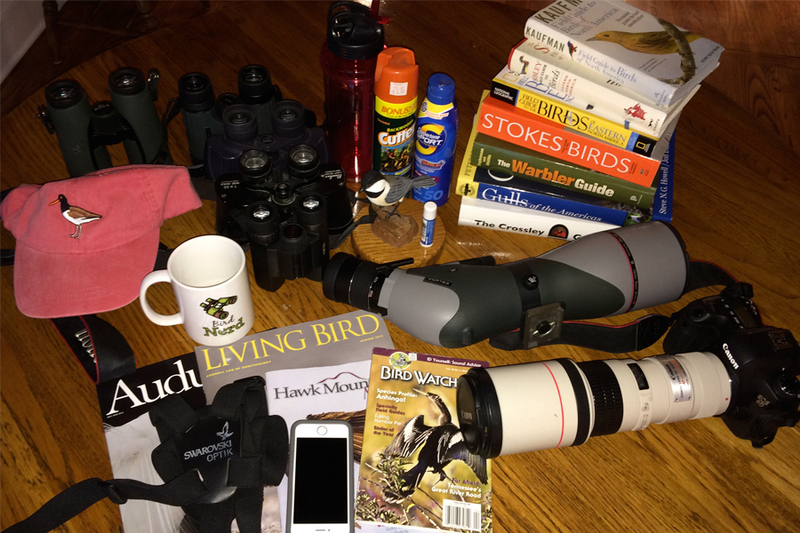 The truth is, you do need a few things, such as birding binoculars but you don’t need to spend hundreds or even thousands of dollars. If you invest in just a couple of items, you can enjoy your hobby a lot more which makes it all worthwhile. 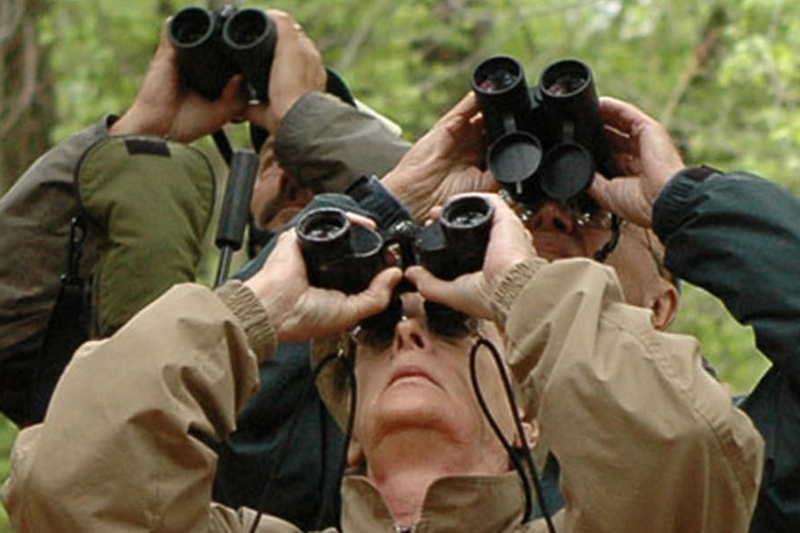 Why do you need a good set of binoculars to enjoy bird watching? 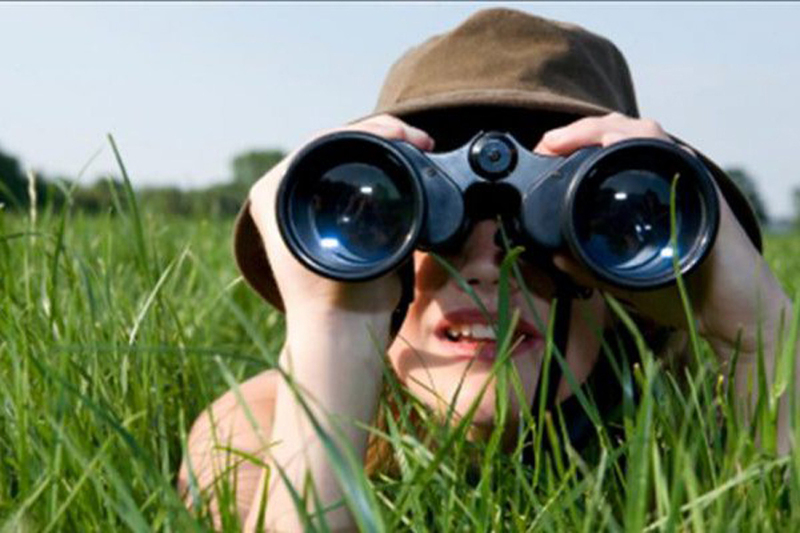 While there are some people that decide to embark on this hobby without binoculars, especially when they’re just getting started, it becomes a lot more fun once you have a good pair of binoculars with you at all times. One of the things that people like to do when they go bird-watching is to try and identify different types of birds. It’s virtually impossible to do that if you’re watching the birds from any appreciable distance. Since it’s unlikely that a bird in the wild is going to allow you to get up close and personal, it’s a lot easier to figure out what you’re looking at if you have binoculars. The added benefit is that you can enjoy the presence of the birds without disturbing them, which is vitally important, especially if they’re in their nest or they have young birds around. This is going to depend a great deal on exactly where you’re bird watching. Generally speaking, you want a good pair of shoes, such as hiking boots, along with a long sleeve shirt and a hat. It’s also a good idea to wear long pants and tuck them into your hiking boots so that you minimize the chances of bringing home ticks and other insects while you’re out in the wilderness. These irritants are prevalent in virtually every area of the country so it might not be a bad idea to take a can of quality bug spray with you as well. If you choose to do that, make sure it has DEET in it so it will not only repeal the ticks but kill any that you come into contact with. You might think that it’s going too far to say that you need some basic survival tools in order to go bird watching. In reality, it really comes down to your opinion and whether or not you think that you can be out in the wilderness safely. 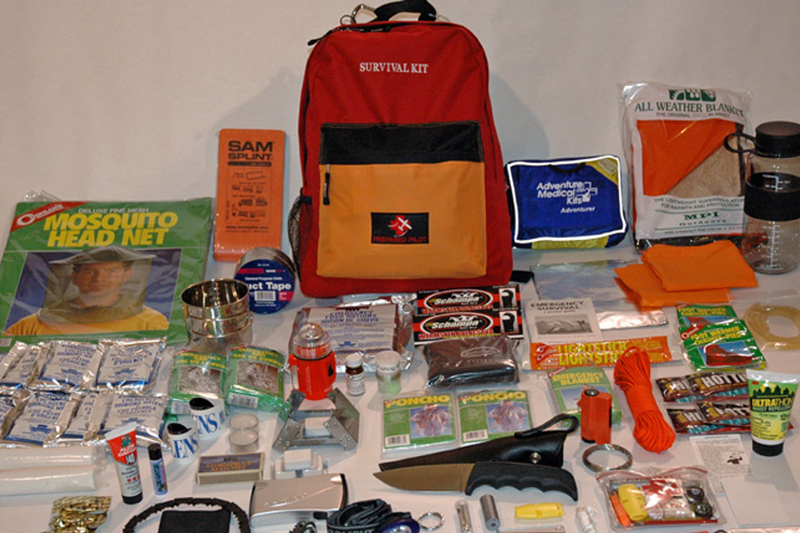 For example, some people prefer to always be prepared, and that means packing some basic gear that can help keep them safe if the unexpected happens. You don’t need to pack a ton of stuff, but a few basic items can certainly make the difference between getting back home safely and getting yourself into some real trouble. Make sure you have a few bottles of water with you and some non-perishable food. Granola bars work great in this situation. In addition, have some pain medication, medication for allergies, and a few bandages. As you can see, you don’t need to take a lot of stuff with you, but it doesn’t make a lot of sense to go out into the woods on your own without taking at least the most basic items. That way, if you do get into some trouble, you can treat the wounds and make it back home in order to do a more thorough job when you have more equipment by your side. A lot of people don’t buy any equipment at all when they first take up bird watching, largely because they’re not sure that it’s the right hobby for them until they do it a few times. Others try to pack everything they can possibly think of and take it with them. When it comes down to it, you have to do what works for you. The most important thing that you have to remember is that you should always stay safe and enjoy your hobby. After all, that’s the entire reason you’re out there in the first place!